With Calypso, Sedaris sets his formidable powers of observation toward middle age and mortality. Make no mistake: these stories are very, very funny-it's a book that can make you laugh 'til you snort, the way only family can. Sedaris's powers of observation have never been sharper, and his ability to shock readers into laughter unparalleled. But much of the comedy here is born out of that vertiginous moment when your own body betrays you and you realize that the story of your life is made up of more past than future. This is beach reading for people who detest beaches, required reading for those who loathe small talk and love a good tumor joke. 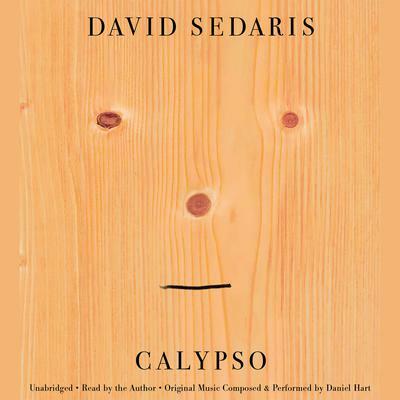 Calypso is simultaneously Sedaris's darkest and warmest book yet-and it just might be his very best. 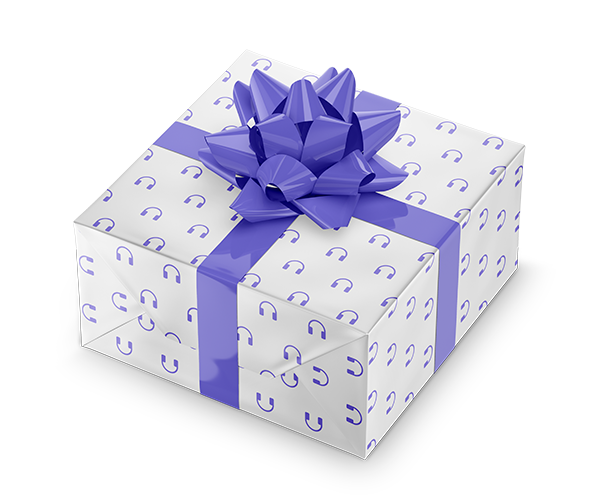 You pick the duration—1, 3, 6, or 12 months—they pick the audiobooks. Buying gifts from Hudson Booksellers has never been so easy.